Miles Upshur should probably be more concerned about his well-being than he is. Instead of snooping around a creepy old insane asylum in the middle of a stormy night, this investigative reporter should have brought along a cameraman or, at the very least, a weapon, just in case things get hairy. But he didn't heed this very basic advice, and now he's stuck in a hospital of horrors. 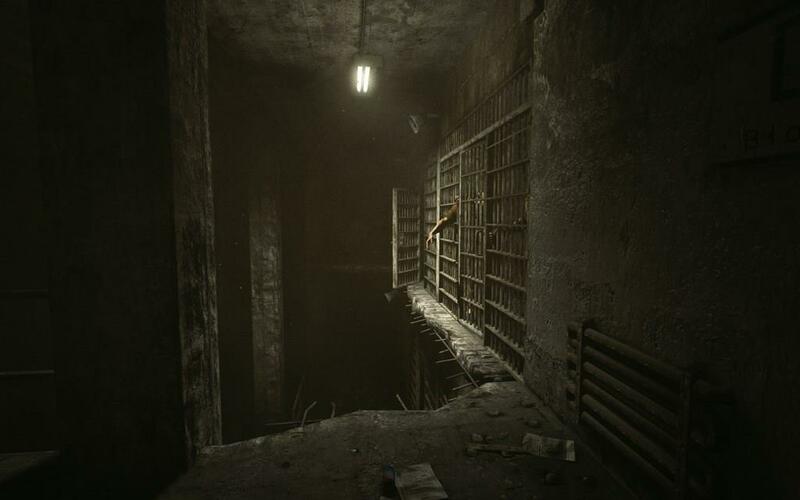 This is the set-up for Outlast, the spooky debut game from Red Barrels. 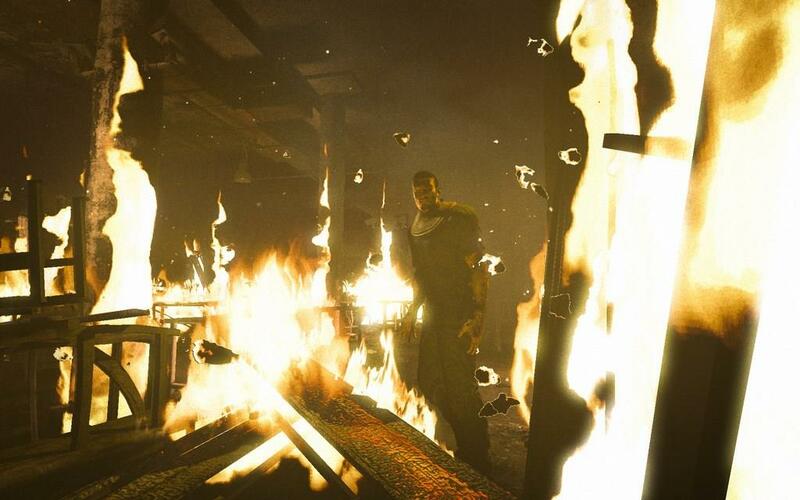 Miles Upshur may not realize that he's in the middle of a horror game, but it's painfully clear to the player from the moment he pulls up to Mount Massive Asylum. With the rain pouring down, the lightning in the distance, abandoned military vehicles out front and nobody answering the door, my gut tells me to run away as fast as I can. Miles is braver than I am. 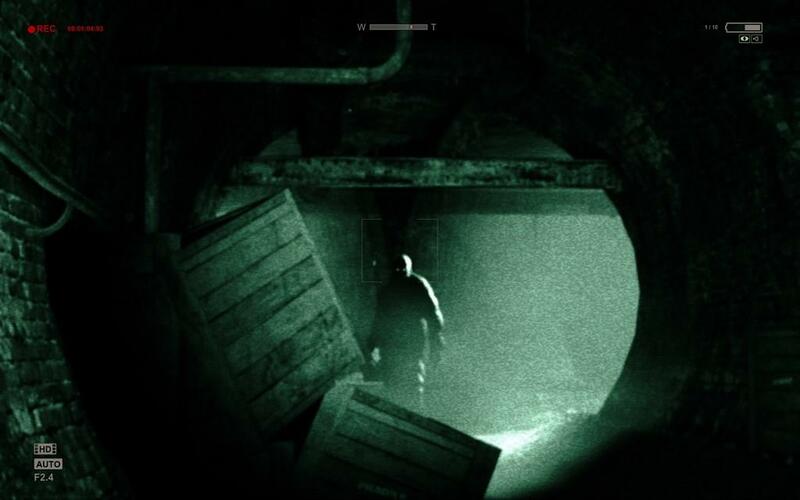 Played entirely from the first-person perspective, Outlast sees the player investigating every inch of the asylum, armed only with Miles' trusty video camera. At first our hero is there to document the strange happenings, hoping to uncover a big scoop and catch it on film. However, it won't take long for his priorities to shift from writing a great story to simply surviving the night. Without giving away too much of the plot, Miles unearths information about an old doctor who ran experiments on patients at the asylum. He also discovers that there are still people living at Mount Massive, including a preacher who seems to hold power over the survivors. Not everybody is happy to see him snooping around, and thus begins a rollercoaster ride from one tense moment to the next. With no weapons around, Miles is forced to run from every encounter. Thankfully the camera's night vision mode allows the reporter to hide in the dark and plan his escape. He'll need to use the camera sparingly, as the battery is constantly ticking down. And even though he'll find extra batteries scattered around, the thought of running out of power is every bit as frightening as the asylum's sickly inhabitants. 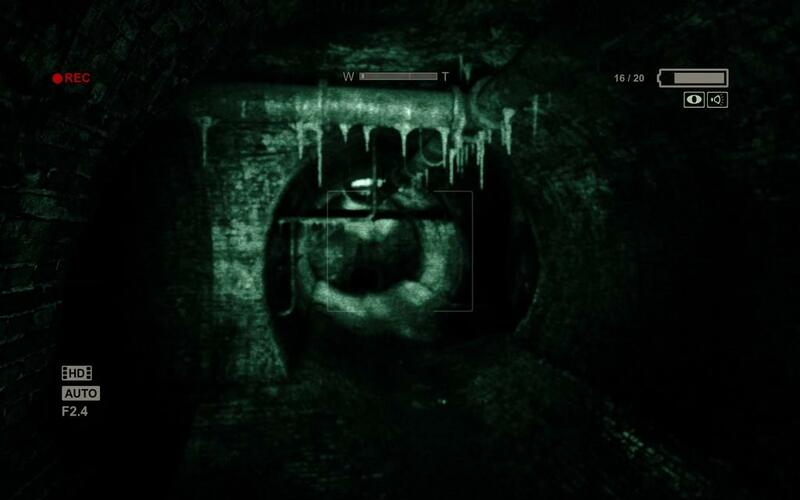 The camcorder plays a crucial role in Outlast. Not only is it used to generate real scares, but it also gives the game a unique style that will stick with you. There's something about the green glow of night vision that makes even the most mundane office equipment look sinister. There were moments when I completely forgot I was looking at a video game, the effect was that convincing. There are some genuine scares found in this five hour adventure, including a few that will no doubt come up every time somebody lists their favorite horror game moments. You'll run into a number of scary creatures; not all of them are necessarily human. From the damp sewer to the stormy courtyard, every inch of Mount Massive Asylum is designed to scare you senseless. And it works, even if it relies a little too heavily on cheap jump scares. As horror games go, this ranks right up there as one of the best, but as a first-person adventure game, Outlast is pretty average. The gameplay is disappointingly simple, often requiring the player to do little more than run, jump and hide. Occasionally Miles will shimmy against the side of the building or squeeze through a tight opening, but that is the extent of his athletic abilities. The most impressive move he has involves looking behind him while running. It doesn't help that the level design is incredibly linear. The game is constantly pushing you in one direction, so there isn't a lot of time to get lost. Thankfully the right path is always cleared, without piles of chairs and boarded up doors blocking the way. Obviously this complaint is not exclusive to Outlast; plenty of games opt for conveniently clear paths in order for you to see all of their scripted moments. 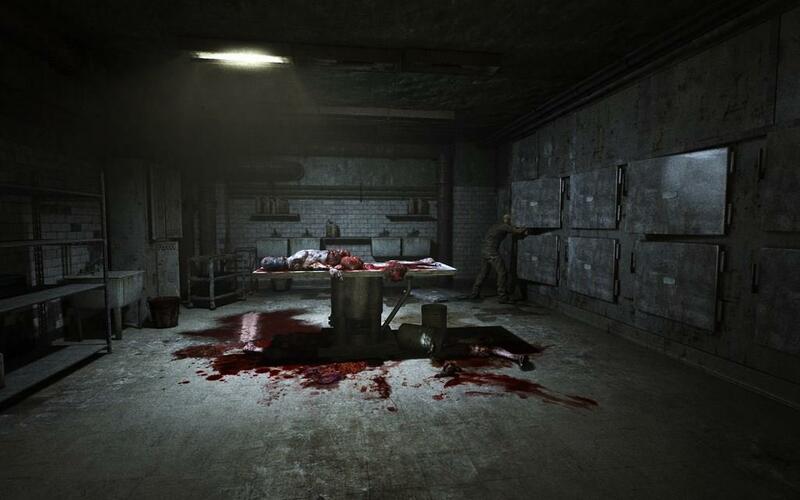 The scripted moments in Outlast are often spectacular, but they are not enough to mask the linear nature of the game. Even though the game doesn't have specific stealth mechanics, I ended up using a lot of my Metal Gear Solid sneaking strategies to make it through Mount Massive Asylum. Unfortunately, this means that Outlast suffers from a lot of the same problems that have plagued countless stealth games. For one thing, difficult sections will require a lot of trial and error. Repeating parts of the game is not only annoying, it also strips a lot of the scariness away. Horror is only effective when you don't know what's around the corner, not when you've memorized the guard's predictable patrol path. While some may be disappointed by the five hour running time, Red Barrel does a good job of cramming in enough story to keep things moving. There are several big reveals along the way, including a big one in the final act. I just wish they would have explored the late game revelations instead of rushing to the inevitable conclusion, but I was largely satisfied with the outcome. From the ghostly glow of night vision to Miles constantly whimpering in the background, the presentation is without fault. The music is also fitting, though you'll often be too focused on surviving to even notice it. There isn't a lot of voice acting, but what is there sounds good and fits the tone. 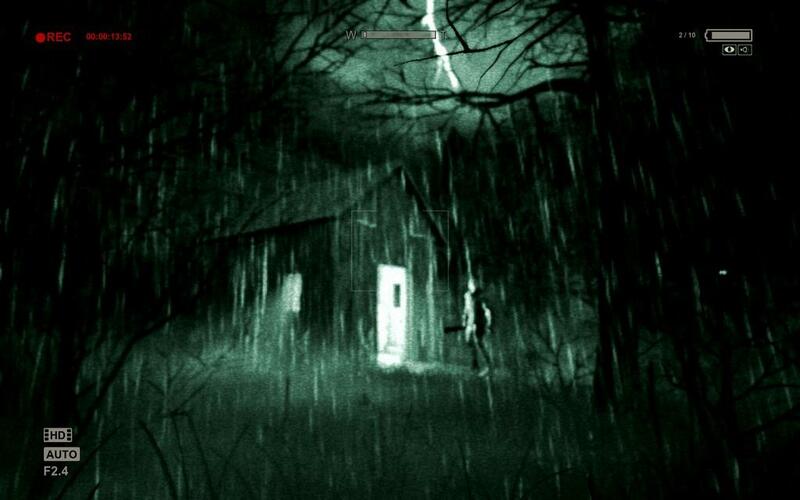 From start to finish, Outlast looks and sounds like a next generation horror game. At its best, Outlast feels like an extended segment from the V/H/S film series. There isn't a lot of character development, just a quick and dirty story that takes our hero on one very frightening rollercoaster ride. Thankfully there are enough scares along the way to make up for the linear level designs and simplistic gameplay. 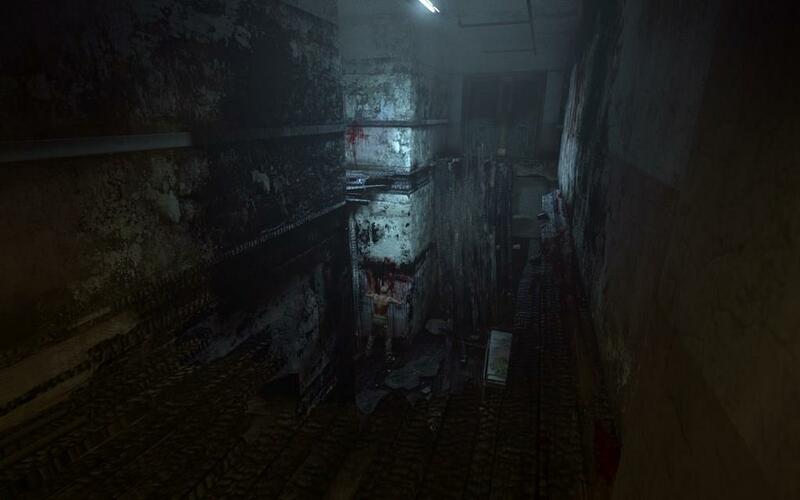 It may not be very original, but Outlast is definitely scary. 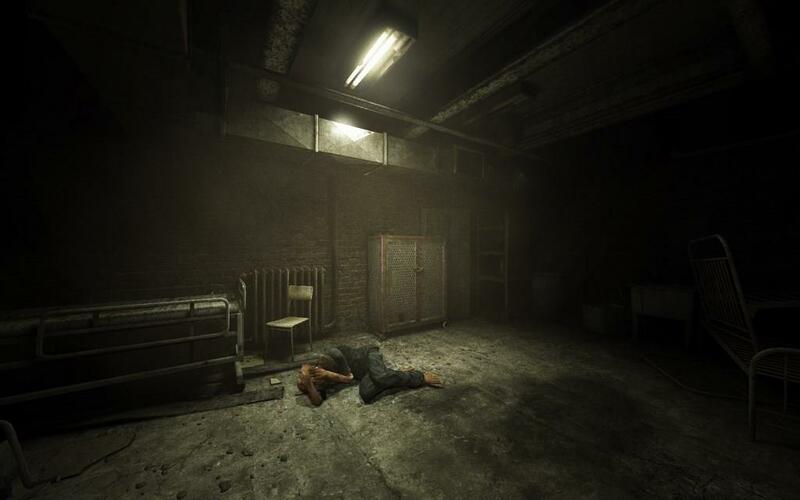 Outlast is an incredibly effective horror game with a satisfying story, good looks and good pacing. Unfortunately, the whole thing is nearly derailed by linear level designs and painfully simple gameplay. 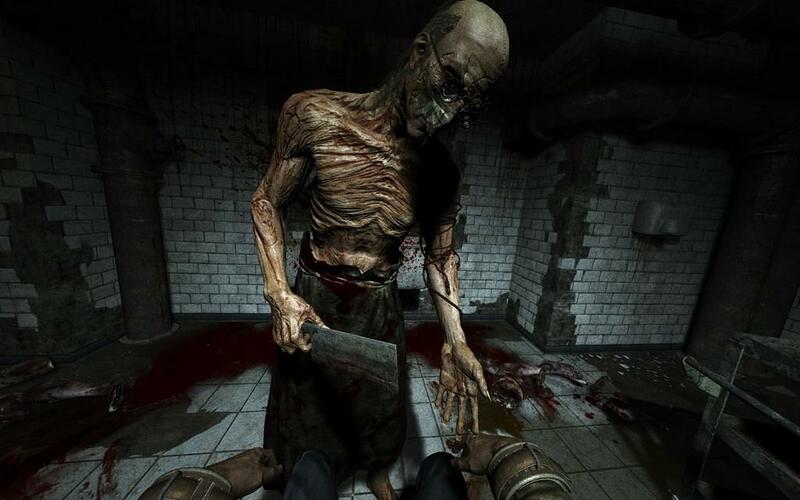 But many horror fans will ignore all that when they discover just how scary Outlast really is!